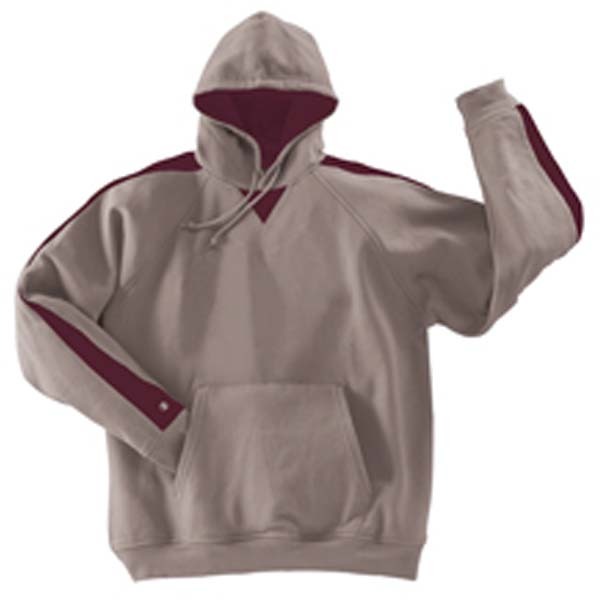 Suprema Sweatshirt Fleece, 80% Cotton/20% Polyester, 9 0z. Orders placed today will ship on April 26th. Faster completion & shipping MAY be available on SELECTED products at the rate of 25% of the total item cost. For more information please call (888) 501-5510. Launch Custom T-Shirt Designer now! Custom Apparel E-Stores by Zome.